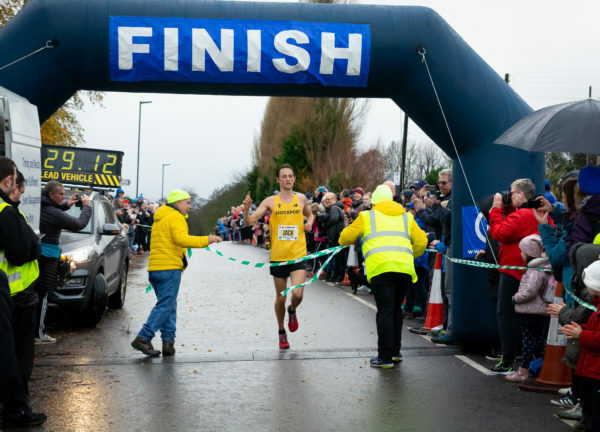 A murky morning with drizzle descended upon the Loxley Valley with 2,860 runners completing the 26th running of the Percy Pud 10k. Firstly, many thanks to everyone that ran today to make it another successful Percy Pud race. Big kudos to all the volunteers and marshals who gave up their time to help, it is very much appreciated by everyone at the club. The race couldn’t be what it is without you. Breaking news is that the male course record was broken today and the club handed over a £1000 cheque. 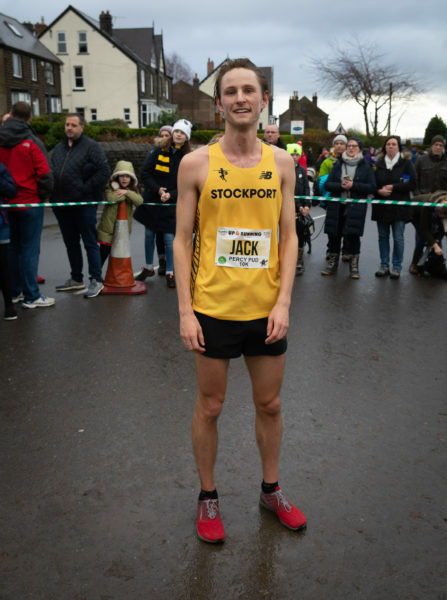 Jack Martin of Stockport won the race taking 29 seconds off last years course record winning in a stunning 29:13, the 10th fastest road 10k in the country this year. 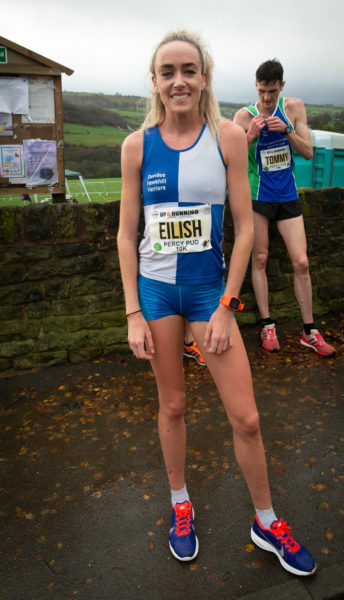 In the ladies race, Rio 2016 Olympic 5000m finalist Eilish McColgan of Dundee Hawkhill Harriers narrowly missed on her own course record by finishing in 32:39. But this was still the 4th best 10k road time in 2018. 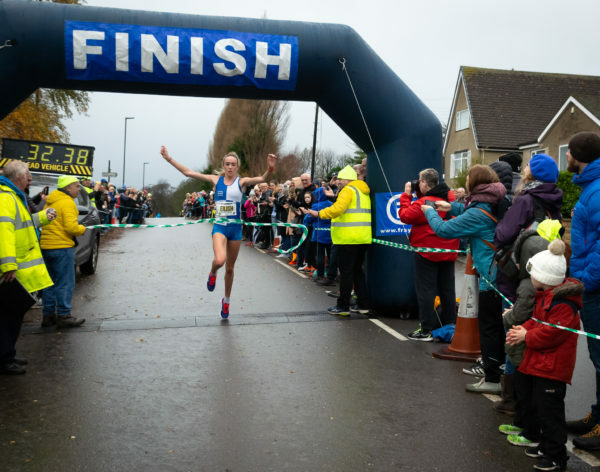 It was also really pleasing to see the sharp of both female and male leaderboards littered with runners from local clubs too showing that running in the area is stacked with quality. We even went up to V65+ prizes this year to reward runners of all ages. Don’t forget, if you present your race number to Up and Running on Church Street in Sheffield city centre you can claim a 15% discount off any purchase. Rich and the team are looking forward to see you all in the coming weeks. Don’t forget we are running a photo competition with the deadline for entries on Friday 7th December. Full details on the dedicated photo competition page.